The Materials Science Marathon challenged the participants to think about the routes to take after graduation. 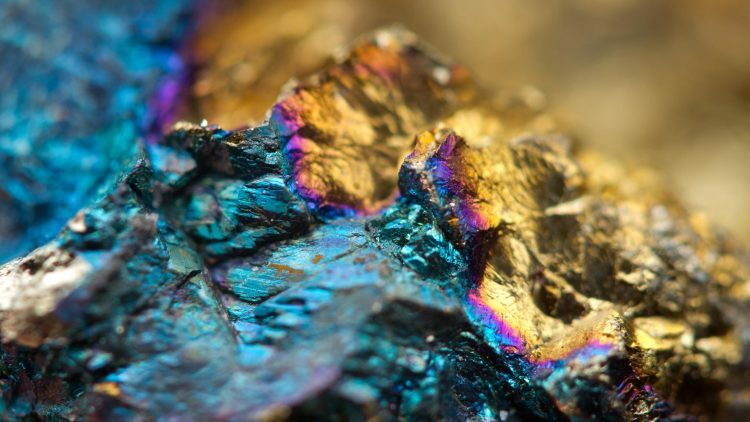 Five years later the Materials Engineering Seminar Series returned, but in a different format. In fact, the new image is associated with the new name – Materials Science Marathon – and new goals. The event, organised by Materials Engineering Student Group (NEMat), took place this Tuesday, March 20. 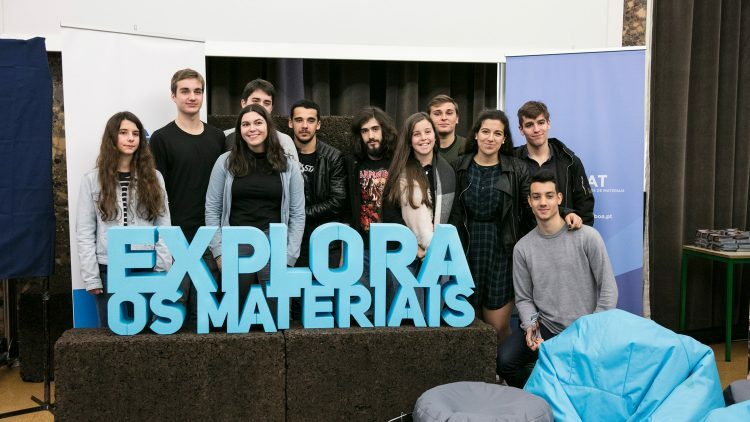 “We organised this event because we needed to have a clear notion about the possibilities of our course in labour market”, says Bruno Machado, president of Materials Engineering Student Group (NEMat). The event was attended by several professionals who shared their experience of entering the labour market, career evolution and a possible CEO career path. Professor Rodrigo Martins, president of the Materials Science Department of FCT-UNL and past president of E-MRS Senate, participated in the panel discussion “From Engineer to CEO”. During his speech he shared key success factors and highlighted the need of young students to “think big”. The future of industry 4.0 and the role of materials engineers was another topic addressed during the event. 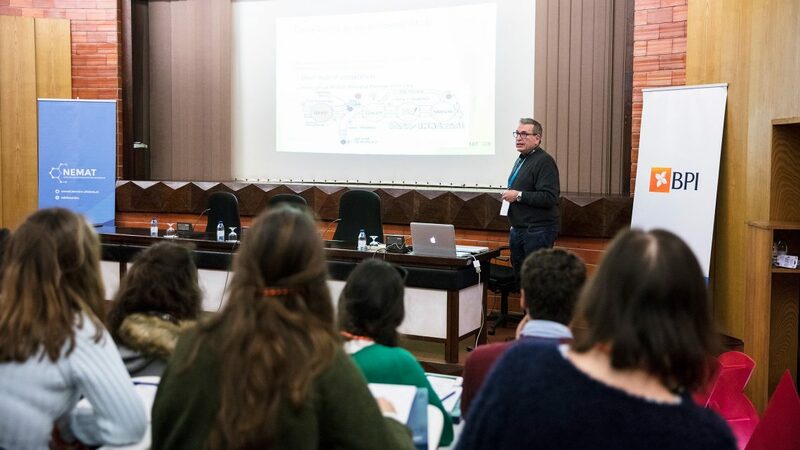 According to Bruno Machado “we were pleasantly surprised to have so many people attending our event, from Técnico and abroad. It has become obvious that these activities are a good idea”.